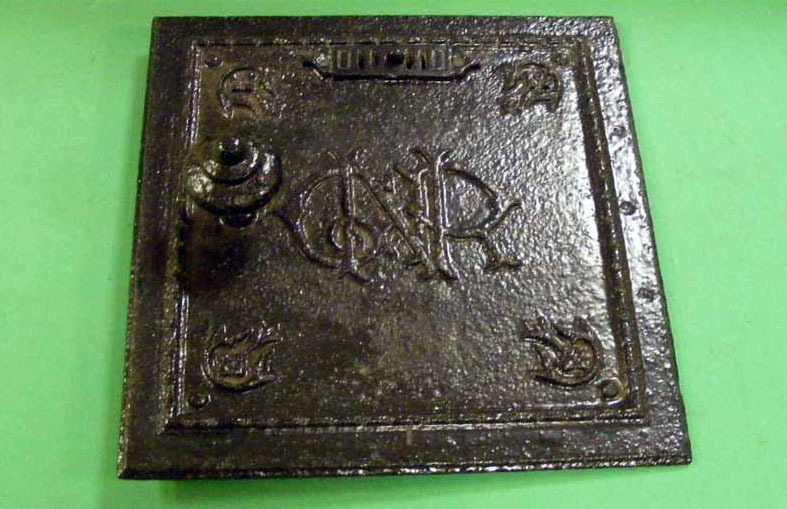 Starting with a chimney from the furnace in the tin-smith’s shop at Stafford Road , Wolverhampton. 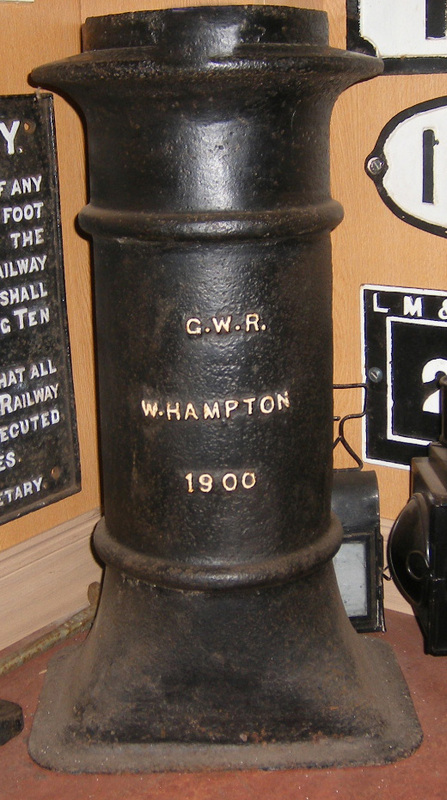 GWR dated 1900. 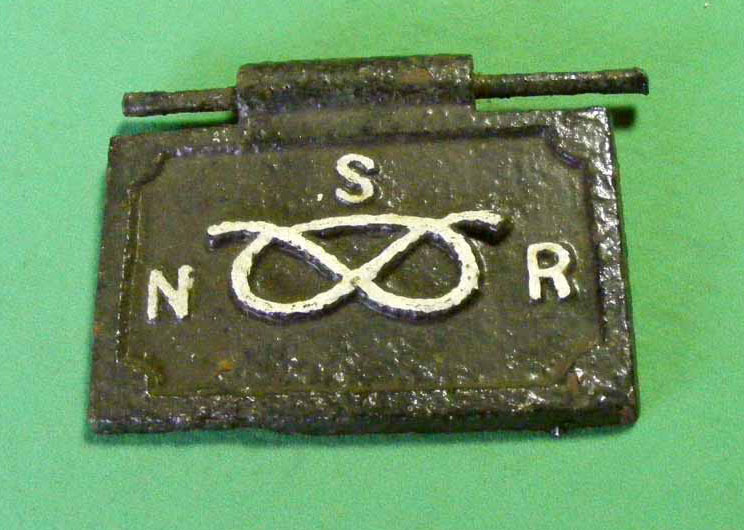 Another item from Stowe by Chartley on the Great Northern Railway is this stove door.